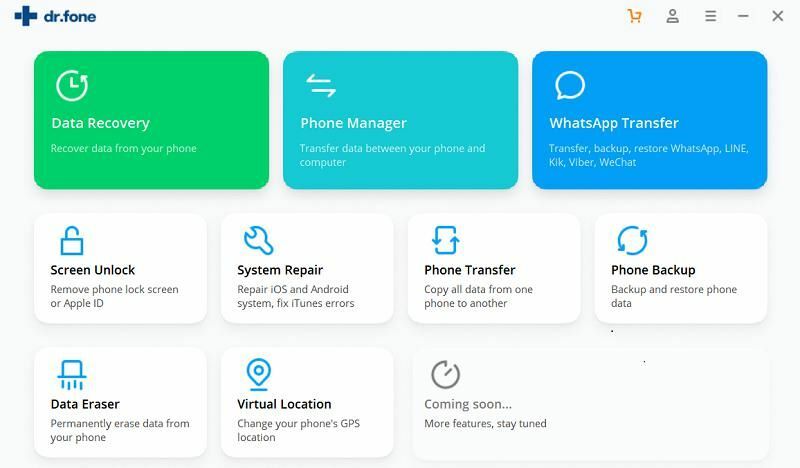 The iTunes method is one of options offered to backup and restore your iPhone/iPad or iPod data but with this method you have to backup and restore nearly all data and settings on iOS device each time. 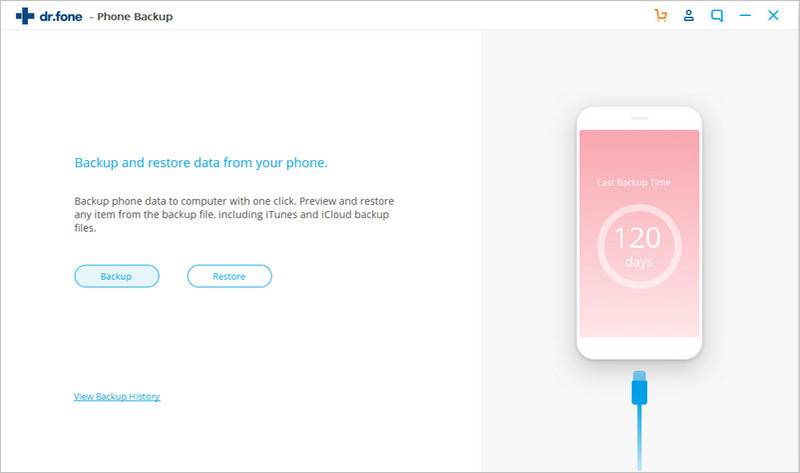 What if you only want to restore part of data from iTunes backups to iOS? 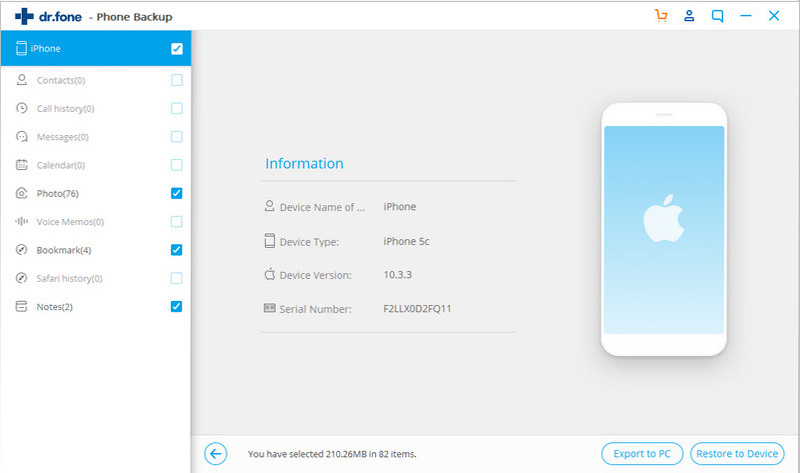 In this tutorial, we show you how to restore your iTunes backup data to iPhone/iPad or iPod selectively with the help of iSkysoft Toolbox-Backup&Restore (iOS). Firstly, please ensure the iSkysoft Toolbox is downloaded and opened in your PC. Then please connect an iPhone, iPad or iPod to the PC via USB cable. 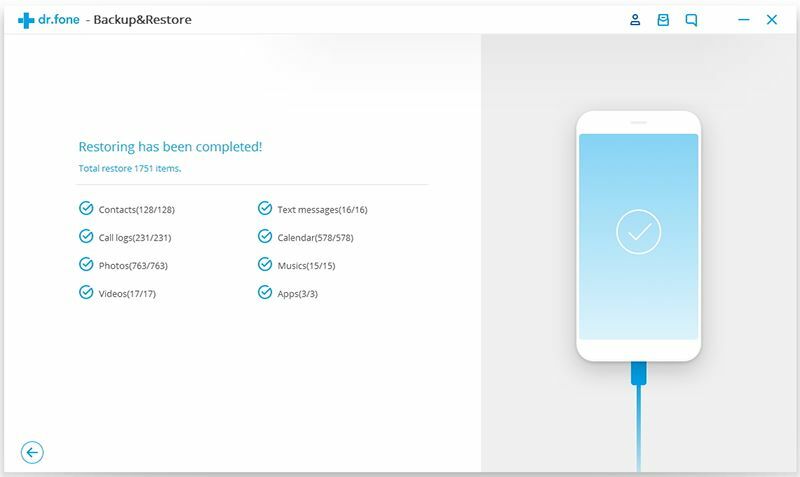 Select the "Backup & Restore" option on the iSkysoft Toolbox homepage and click on “Restore” in next step to begin the restore process. 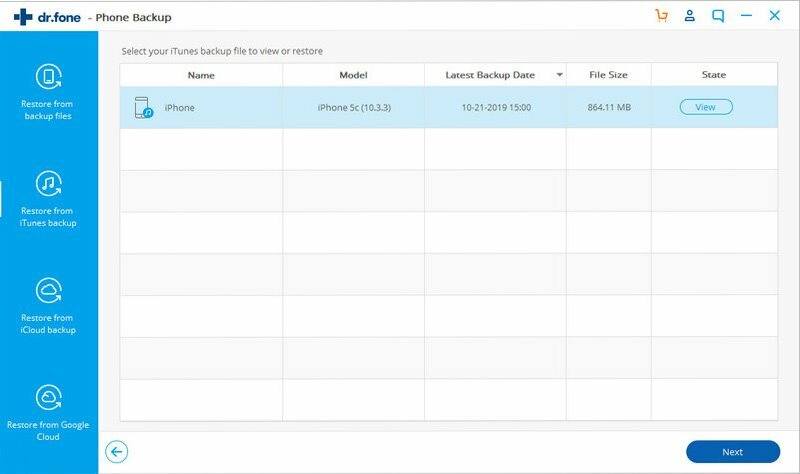 With an ability to extract all data from iTunes backup files, the iSkysoft Toolbox helps you categorize iTunes backup data in detail and allows you to preview and select what you need specifically. 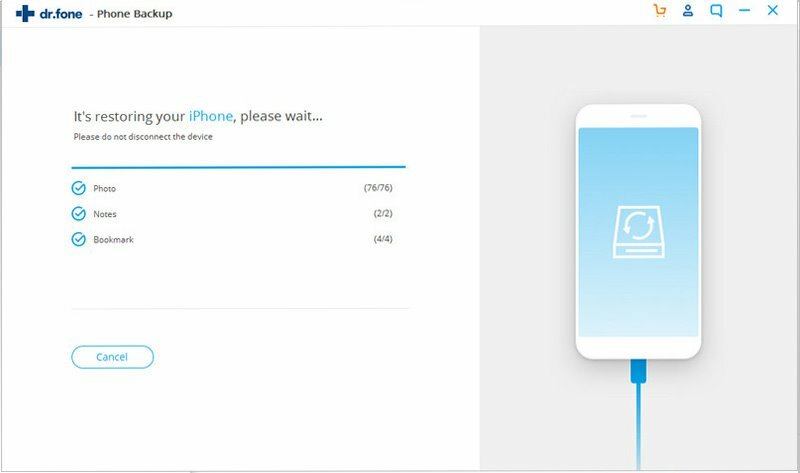 After finishing the selection of backup data, please click “Restore to Device” to begin the restore process from iTunes backup. Wait until the restore process is done.